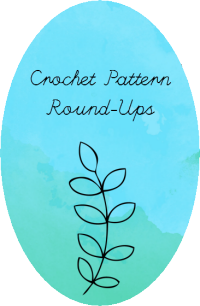 Did you know that there are a bazillion free crochet patterns all around the internet? I have no idea how I find all of these, but this one is definitely one of my favorites. Crochet Today is, in my opinion, the best crochet magazine out there, and they released this pattern for free on their website! These are mine, crocheted with the mods. This makes the tops of the hearts a little loftier. 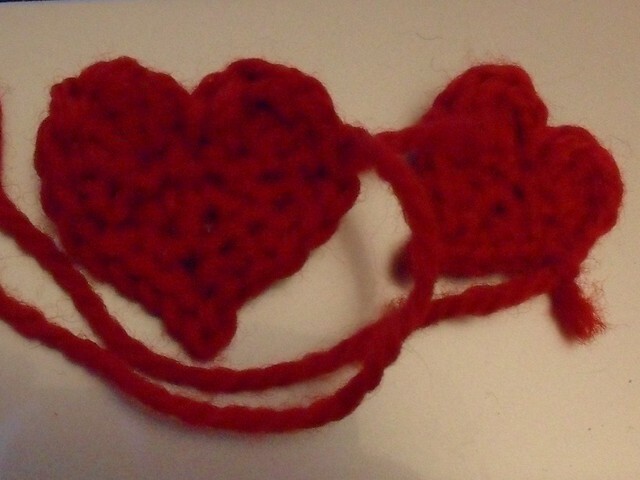 And, while finishing, I picot two in the bottom to give a nice point to the bottom of the heart. 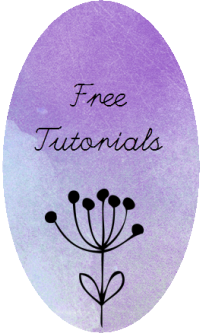 PS- To link to a bazillion more (mostly) free crochet patterns, try my delicious account.